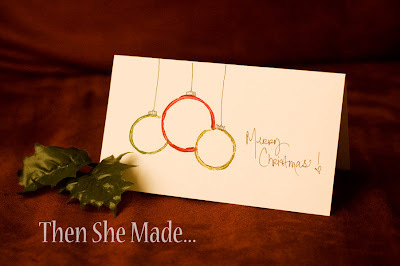 Then she made...: Welcome December! How did we make it to you already? You are the last month of the year and usually the most stressful. Yet, I find that having the calendar turn is a calming thought for me. I welcome you, December, into my life. You bring hope and love, family and friends. Craft projects. Colorful decorations. Happy children. Warm blankets. Hot chocolate. Surprises and snowflakes. And, most of all, the reminder that there is still goodness in the world. 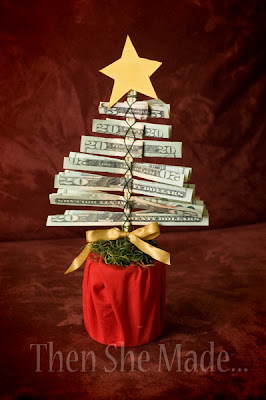 So, welcome December - I'm happy to have you here. things are settling down for us, finally! It's been an interesting two months full of details that don't even matter now. But, December finds us settling into our new home and things are calming down. We are breathing a little easier and are really trying to focus on the joys of the upcoming season. We've only been here for a few days but we've pulled out the Christmas decor and even made a few of our own. Well, I should say I was unpacking boxes and Miss M made snowflakes. She did all the work. I love them. They are a nice touch and make our home, that is still filled with unpacked boxes, a little more homey feeling. 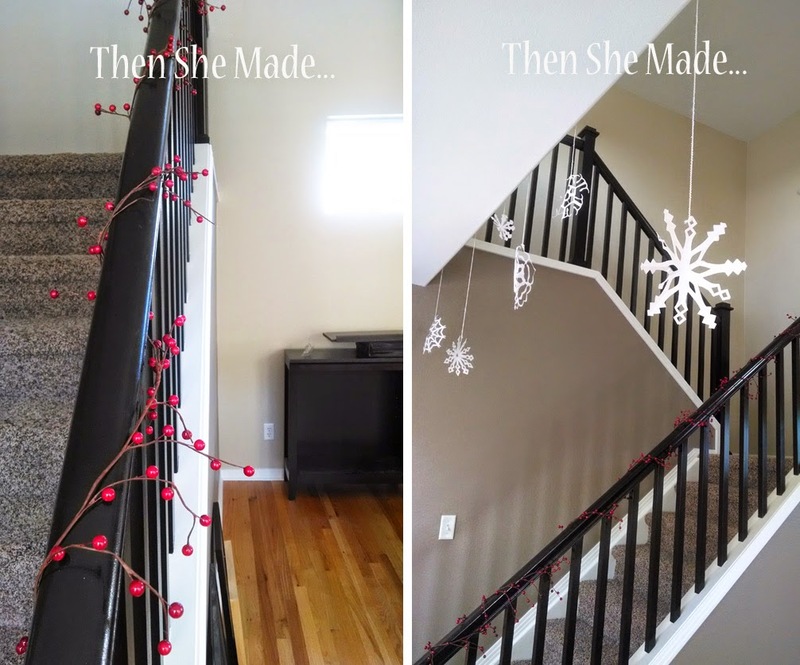 We also set up the tree and added some berry garland to the stair rail. It's funny how the simplest of things can change the feeling in a room. 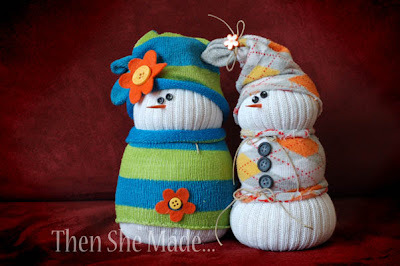 Also, I've been getting a lot of emails asking where to find tutorials for some of my Christmas crafts from years past. 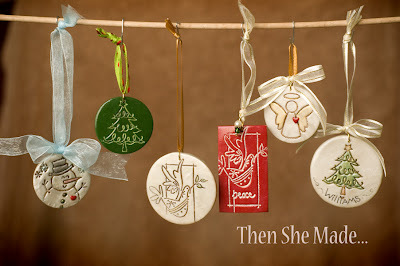 To make it easy on ya, here are the links to my most requested Christmas crafts. Enjoy! 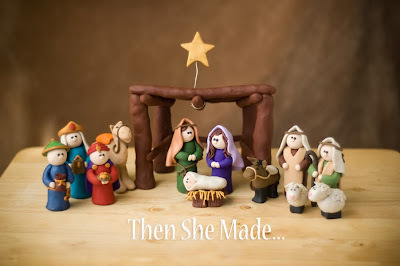 Happy Christmas Crafting to you all!